Looking for a vacation home or year round residence?!! Then look no further! 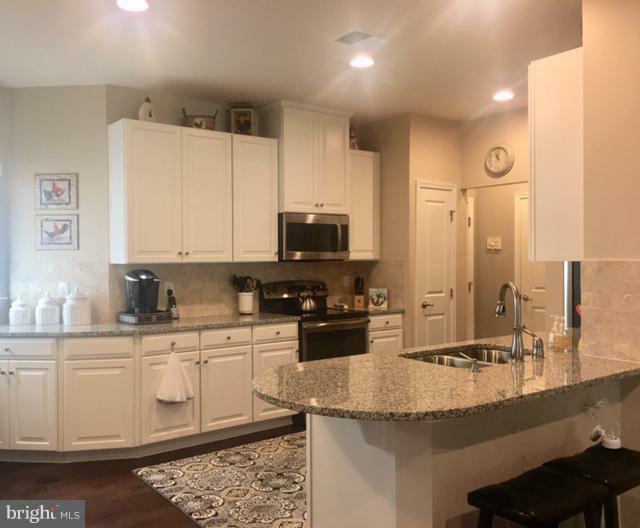 Welcome to Shoreview Woods in Milton, DE., conventionality located to Lewes & Rehoboth Beaches, shops, restaurants & more. 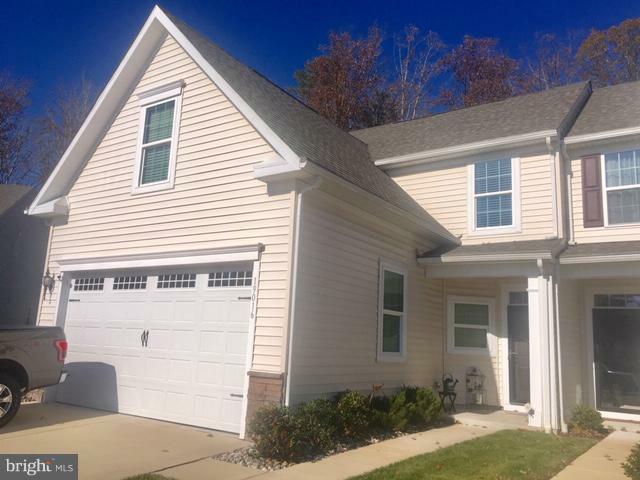 This upgraded & meticulously maintained 3 year young end unit town home has it all!!! 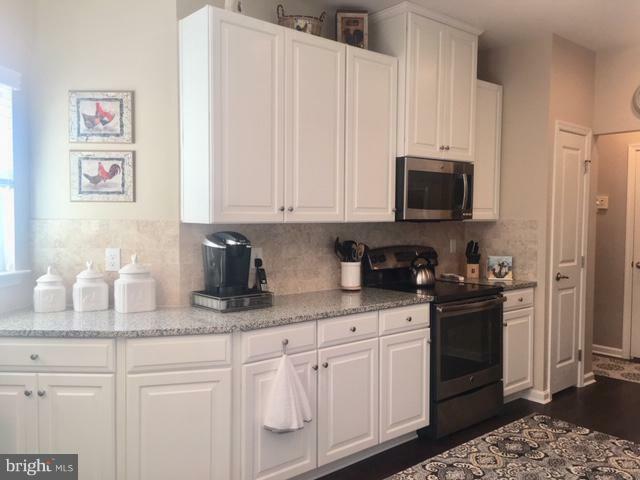 Home offers 3 bed, 2.5 bath, 2 car garage & just under 1,800 square feet of living space. 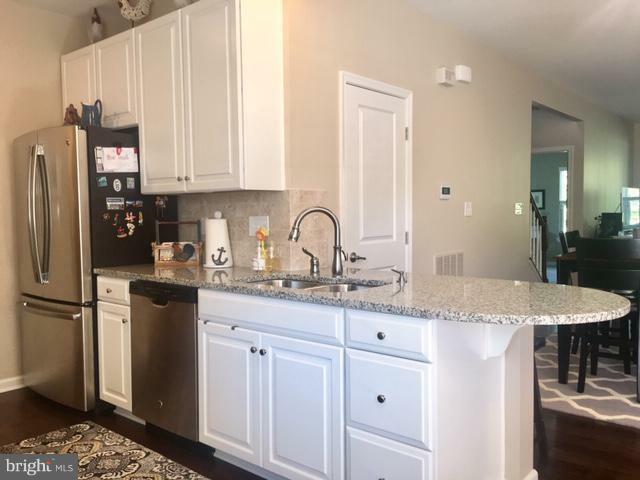 Upgrades in the kitchen include stainless steel appliance, pull out shelves in cabinets, granite counter tops & custom back splash. Throughout the 1st floor you will find engineered hardwood flooring & custom paint. 1st floor master includes en suite bathroom with dual sink vanity, tub & shower as well as large walk in closet. 1st floor laundry room for added convenience & half bath for your guests. On the 2nd floor you will find 2 spacious bedroom both with large closets & a full bath . Home backs to woods for added privacy & features retractable awning plus paver patio for enjoying those cool summer nights. Community offers sidewalks, tennis, pool & lawn care. Low taxes & condo fees make this an offer that can't be beat!